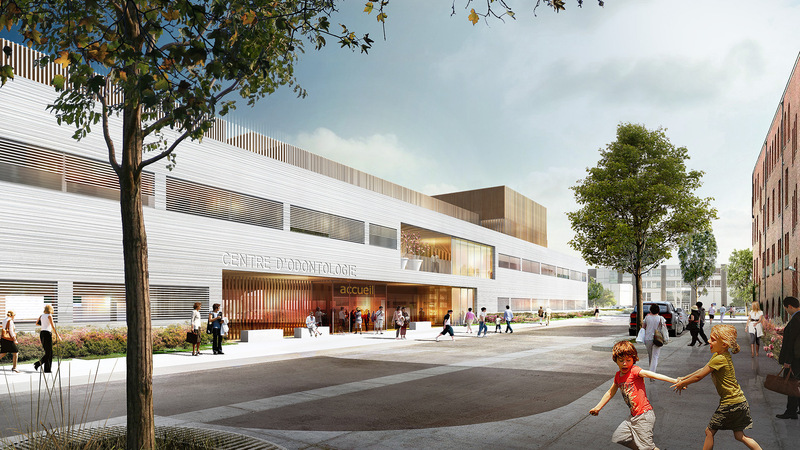 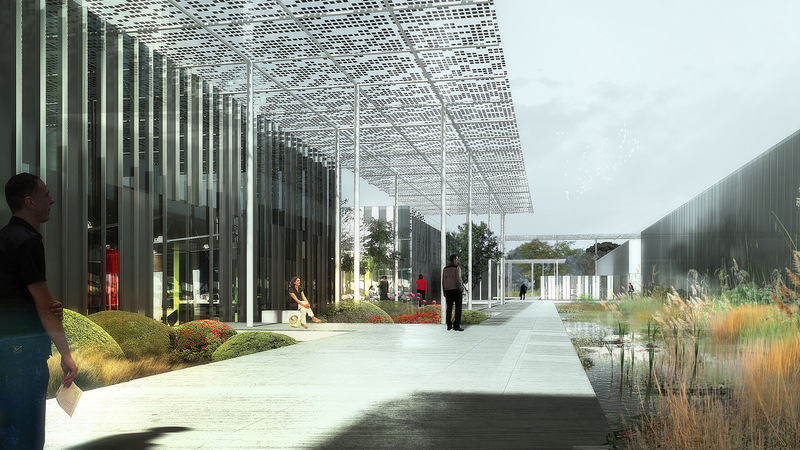 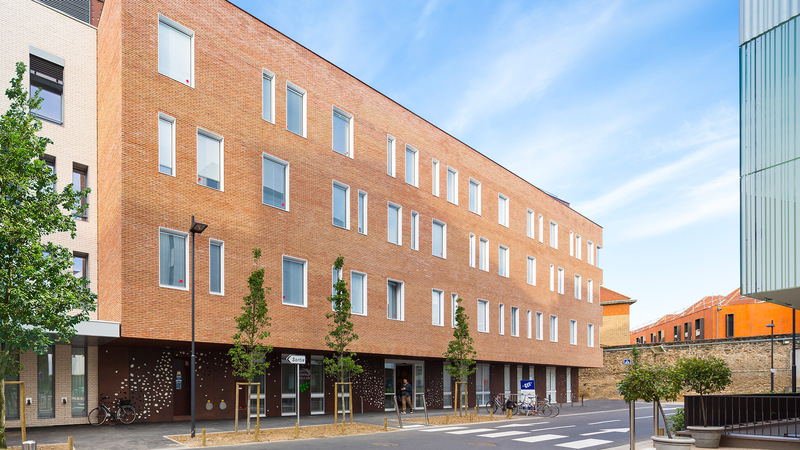 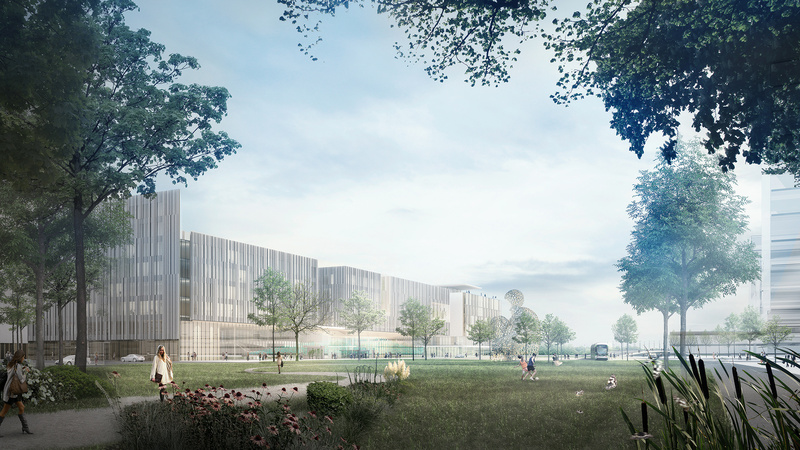 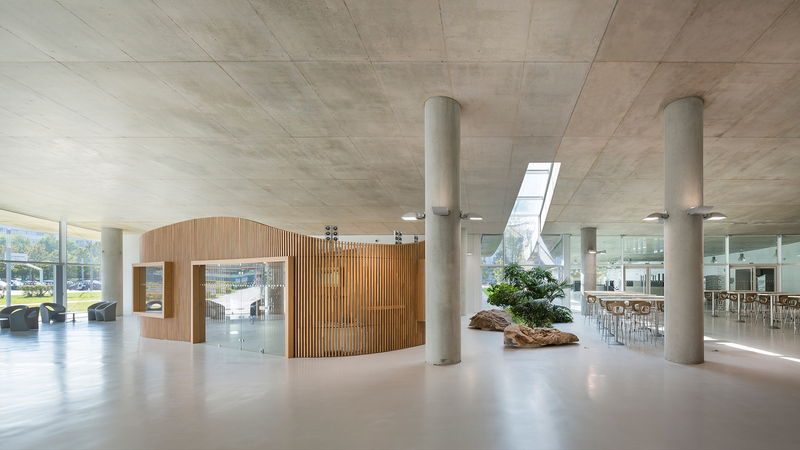 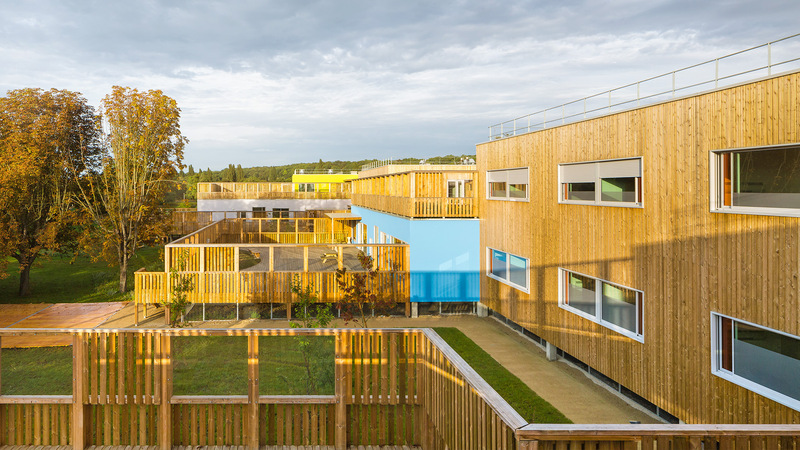 Pargade Architectes has been involved since 1980 in the building of major public facilities, more particularly in hospital programs. 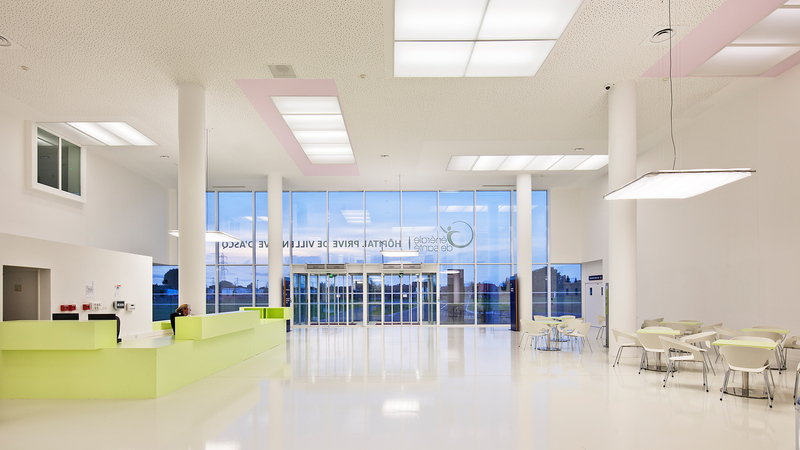 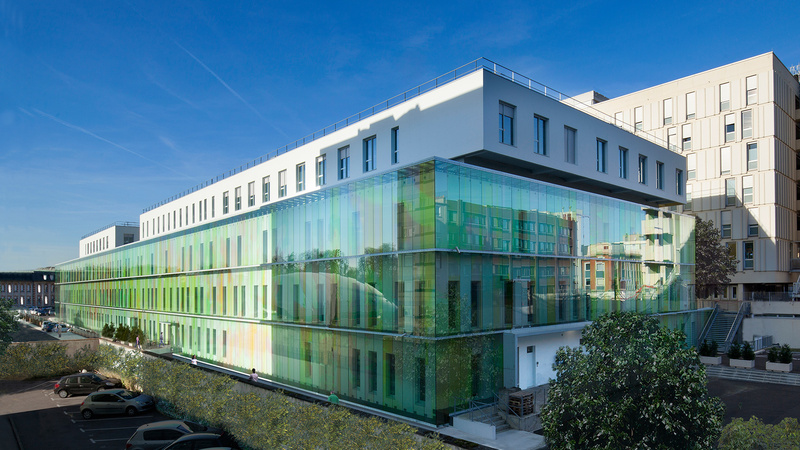 Our 25 years of experience make us one of France's foremost specialists in hospital architecture. 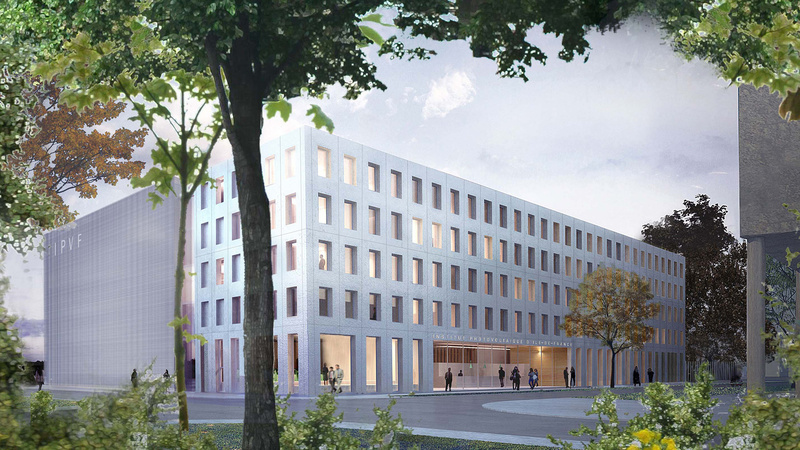 BIM is an extra tool to manage the building process in all its components.